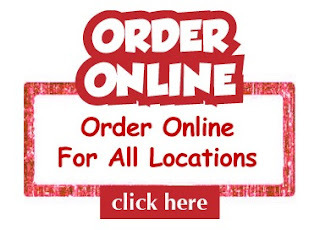 We invite you to order one of our water ionizers, so you may evaluate the quality of our products. Please click PurePro International Sample Order Page. Check the price list for the prices from our factory to your address by DHL, usually within 2~3 days. © 2013 PurePro All Rights Reserved. 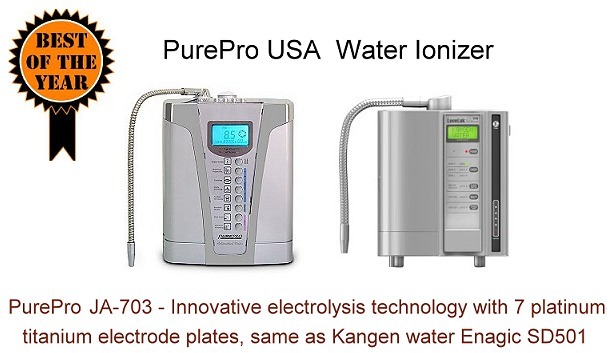 World's Best Ionized Alkaline Water Ionizer System. Powered by Pure-Pro Water Corp.